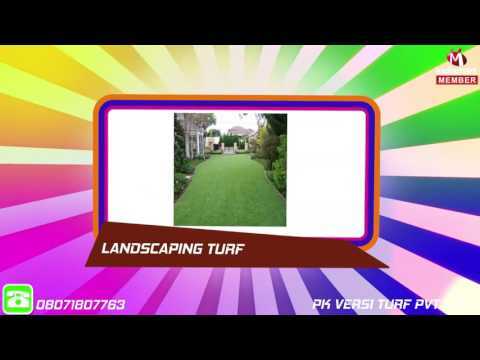 Established in the year of 2007 in Pune (Maharashtra, India), we Versiturf Pvt. Ltd. are the leading manufacturer, trader and exporter. We are engaged in offering a comprehensive assortment of Artificial Playground Grass, Hockey Ground Turf, Artificial Synthetic Grass Ground, Lawn Tennis Grass Court, Multi Purpose Playground Turf, etc. Our surfacing solutions and artificial grass are developed using premium quality basic material and advanced technology by our skilled professionals in compliance with international standards. Surfaces offered by us are extensively acknowledged among clients for their perfect finish, longer service life, easy to clean, low maintenance, exquisite design and attractive looks.